피렌체, 이탈리아의 베네토 레지던스 플로렌스 | 호스텔월드에서 예약하세요. 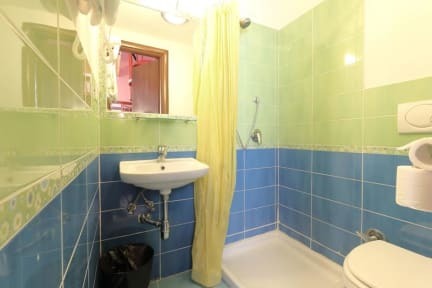 Casa Micol is in the historical center of Florence, 5 minutes from Santa Maria Novella station, Fortezza da Basso (center of events in the city), the Duomo, next the Medici Chapels and San Lorenzo with its typical market. 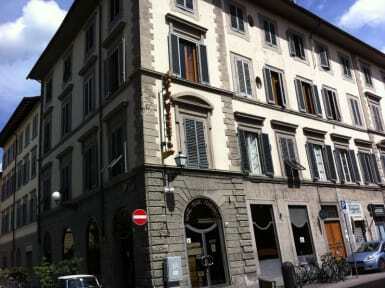 Casa Micol offers its hospitality in a third floor of an elegant building which was a convent in 1800. From the windows of some rooms you can see the Duomo of Brunelleschi with the feeling and the temptation of touching it simply stretching your arms. Check in from 14.00 to 20.00. Please contact the reception before arrive.